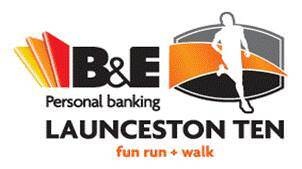 Join in one of our social clubs and teams, check out the training programs of our members on Strava or join our team at one of the many Fun Runs across Tasmania. UTAS social clubs and teams are open to everyone, no membership required so feel free to get involved. 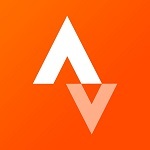 Join us on Strava and keep up to date with our members training progress. Click on the Strava icon for a direct link or search UTAS Athletics Club when you're next using in app. 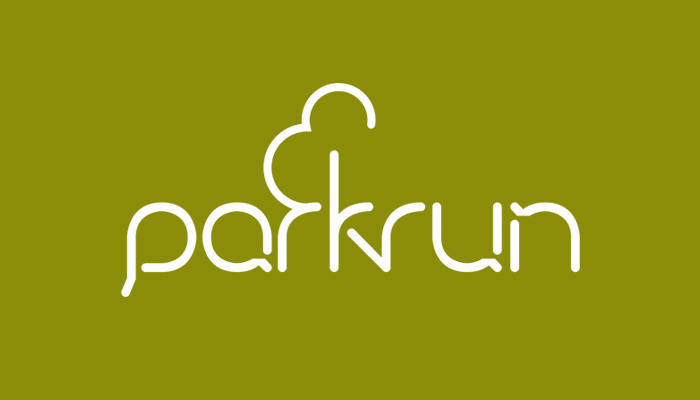 These events take place in pleasant parkland surroundings and encourage people of every ability to take part; from walkers or those taking their first steps in running to Olympians; from juniors to those with more experience; everyoneis welcome at Parkrun. 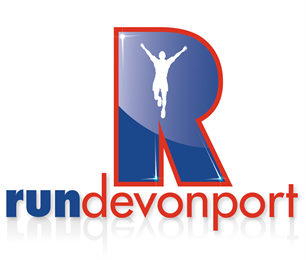 Registration is free, you can join UTAS Athlretics Club on Parkrun when registering, or by editing your profile for existing Parkrun members. UTAS Athletics Club have teams registered in the following Fun Runs. Search for the Team name when entering to join in and helpus identify our members in the results. 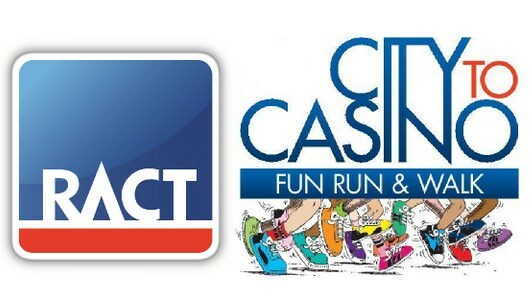 Click on the event logo for further information.